What’s in the briefcase, Kristin Kingsbury? 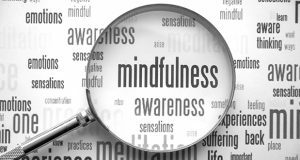 Introducing a new lifestyle section from Minnesota Lawyer. 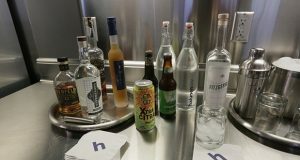 The in-house amenities at Halunen Law lend themselves to bursts of unplanned socialization and conviviality. 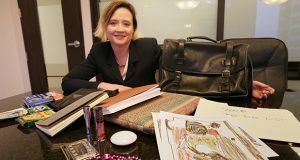 What do lawyers keep in their handbags and briefcases? 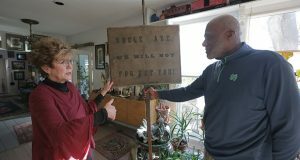 Diane and Alan Page have amassed a stunning collection of African-American art. 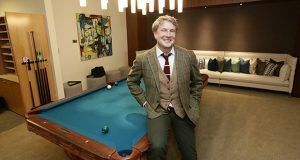 How does a Minnesota Iron Range-born and raised, Hamline Law School-educated Minneapolis attorney achieve a reputation for sartorial splendor within the Minnesota legal community?